London, Dec 15 (IANS) A collection of late singer Michael Jackson's photographs have been sold for more than $265,000 at an auction in Paris. 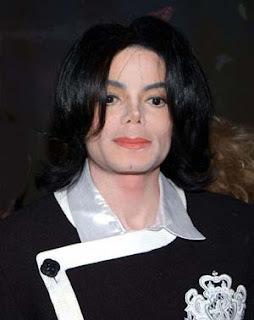 The photographs were taken in 1999 by French photographer Arno Bani when Jackson was trying to revamp his image ahead of the release of his album "Invincible" in 2001, reports dailystar.co.uk. The top-selling item was a picture of the singer in a Pharaoh-style pose - bare-chested and wearing a golden cape - which fetched $34,880.